Donât miss out on this beautifully updated 2-story loft in the heart of East Village! 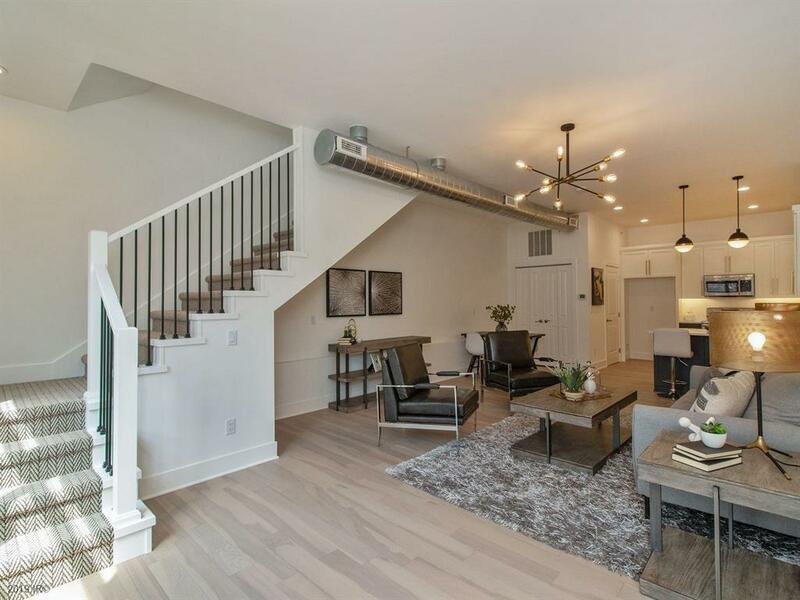 This high-end 1BR, 1BA unit was professionally designed and underwent a complete renovation. Updates include custom-built, high-end kitchen cabinetry, new quartz countertops and backsplash, fully custom bath, new engineered hardwood floors, new trim, paint, stainless steel appliances, new stair case, new lighting, and more. Located near all of the amenities in East Village, this is your chance to own the most updated loft for sale in the downtown area. Come check it out before it sells!! *Underground heated parking space included in sale.